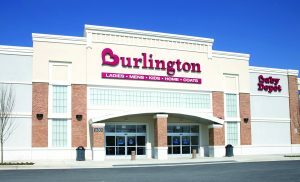 Burlington Coast Factory offers a variety of merchandise at low prices. Also, have an incredible baby depot. The company operates more than 330 no-frills retail stores offering current, brand-name clothing at less than the standard retail price. Although it is one of the nation’s largest coat sellers, it also sells bath items, children’s apparel and furniture, gifts, jewelry, linens, and shoes. The company operates under such names as Burlington Coat Factory, Baby Depot, Cohoes Fashions, Luxury Linens, MJM Designer Shoes, and Totally 4 Kids in more than 40 states.